We had a quiet summer of staying close to home, nesting! Can't resist a bird pun. I figured if we weren't venturing out of the city this summer, I'd dedicate that time to learning more about the birds I already know as my neighbors. There was plenty of birding to be done. 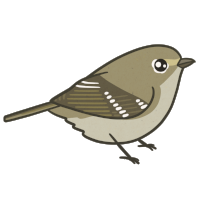 Around our house we hosted Bewick's wrens in our eaves, Spotted Towhees in our brush piles and Dark-eyed juncos somewhere on the ground I have yet to find. I witnessed the success of this year's nests from the many fledged birds clamoring after their parents at our feeder station. I honed my birding by ear skills from home, too, listening often to the Sibley app which I have only recently added to my phone. I learned that what I thought might be a flycatcher was in fact the afore-mentioned Bewick's wren, trilling a two-note call at dusk. I do a lot more birding by ear in the summer, as with all the trees and foliage in full leaf, birds are a lot harder to see. 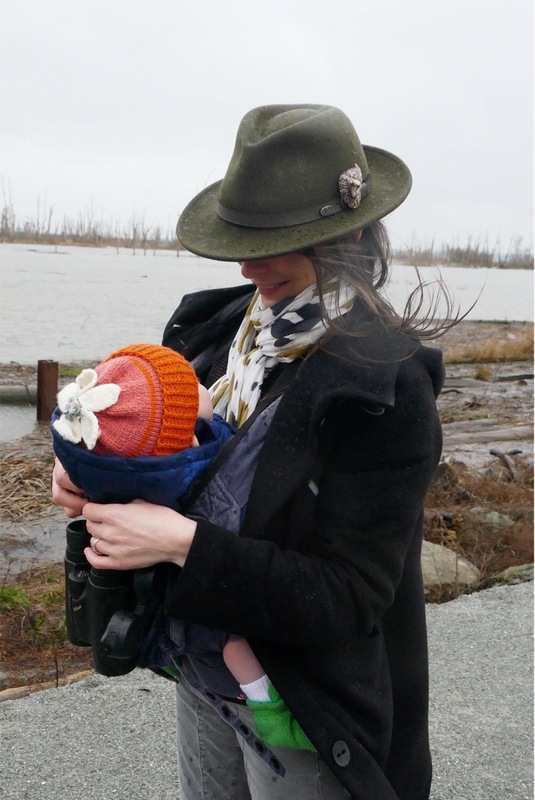 And I introduced my daughter to birding, for as much as she can catch on. We wave to the bird feeder in the morning, greeting chickadees or crows, and she'll now point at a bird as readily as she'll point at her shoes. On one of two weekends this summer when we made it out of town, she got a look through binoculars for the first time. Anything her mom uses, she wants to use too. Below is her cute effort to mimic me. I've got more suggestions for birding with children here, and birding from home here.